I was recently challenged by Fenetic Wellbeing to see how accessible my home town is for wheelchair users. 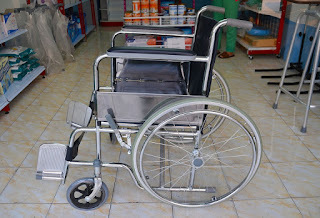 Now I live in a small town so Stuart and I traveled to one of our nearest shopping center's to see how accessible the place is for wheelchair users. First of all we popped into the shopping center (The Mall Luton) we found that the paths and walkways in the center are wide enough for wheelchair users and also the paths are level and smooth and free from obstructions. There is car park in which there are 48 designated disabled parking spaces which have enough room for wheelchair users to get in and out of. The only downside I found is that we found the spaces hard to find. We headed into Primark which is in the mall to have a wonder round and see what facilities they have for wheelchair users there are no steps into the entrance which was a positive start. To get on to other floors the only way for wheelchair users is the lift which means if the lift was to break down there is no other way for wheelchair users to access the other floor of the shop. There are no disabled changing rooms either which was a disappointment as the changing rooms themselves are rather small. There are no toilets in the store either and counter height isn't really suitable. After a wonder around the other shops we headed off for lunch at Nando's. Nando's is situated on the ground floor of the Galaxy center which is a short distance away from the Mall. Like Primark there is no steps to the entrance but there is also a good amount of space for wheelchair users to move around the tables. 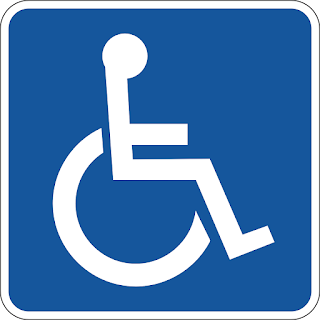 There is one disabled toilet which is situated at the back of restaurant which is usually locked unless needed but has a good amount of space. There is a second floor to the restaurant with a little dining area which is only accessible via stairs. Last of all we headed upstairs of the Galaxy center to the cinema there is a lift available for access to the cinema but there didn't look as if there were any options for access to that floor if the lift was to break down. We headed to the drinks/food stand to order popcorn and the height of the counters are definitely not suitable for wheelchair users as at 5ft 6 myself I found it high for me. The doorways and aisles are wide enough and there is designated seating for wheelchair users at the back near the entrance there are no ushers around so I was unsure how wheelchair users would signal if they needed help. There is also a disabled toilet which has sufficient space too. 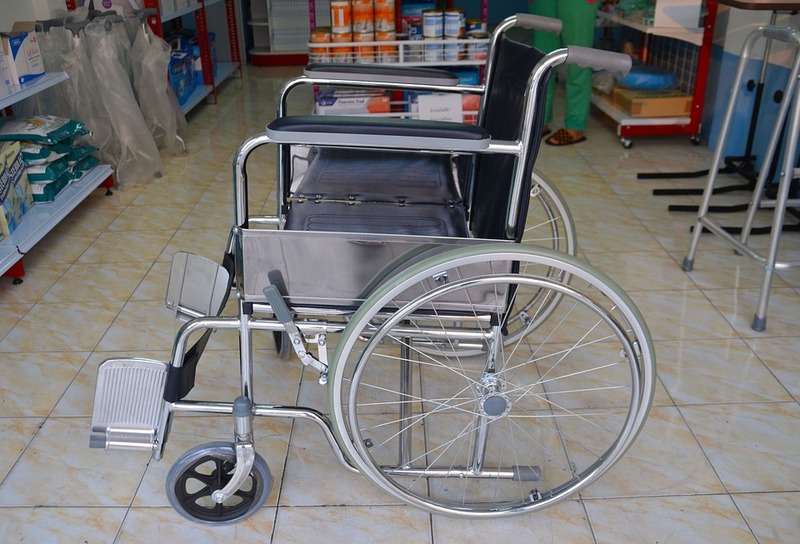 How wheelchair friendly do you think your town or local shopping area is?